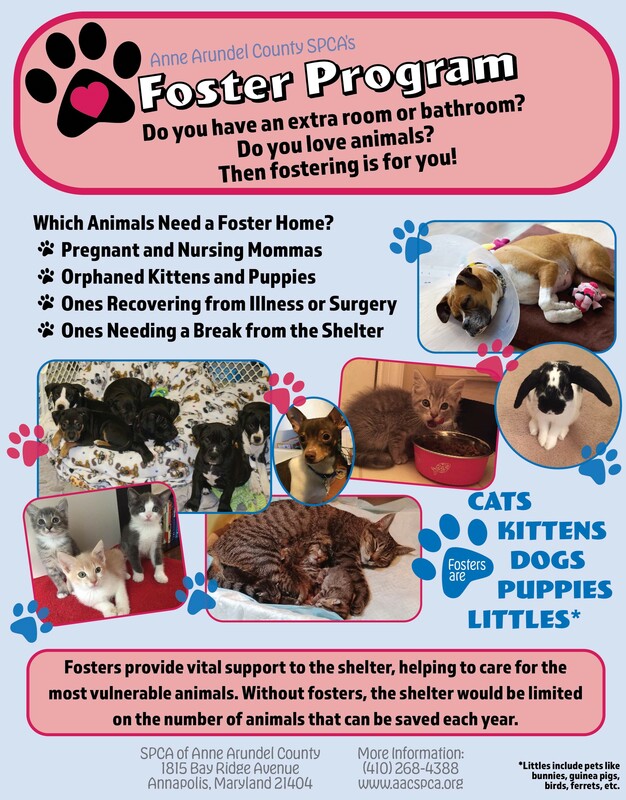 All proceeds from online sales will go directly to the needs of the homeless animals in our care; providing them with food, shelter, and veterinary care. Visit our SPCA Merchandise store for AACSPCA branded clothing, unique gifts, and miscellaneous pet products. Visit our Pet Food/Medications store for products related to pet health and well-being; including prescription medications, foods, flea/tick preventatives, etc. The mission of the SPCA of Anne Arundel County shall be to serve as the leading private nonprofit organization within Anne Arundel County which exists to protect companion animals from acts of cruelty and neglect.